With the holiday season already well underway, it’s time to get serious about your shopping list. 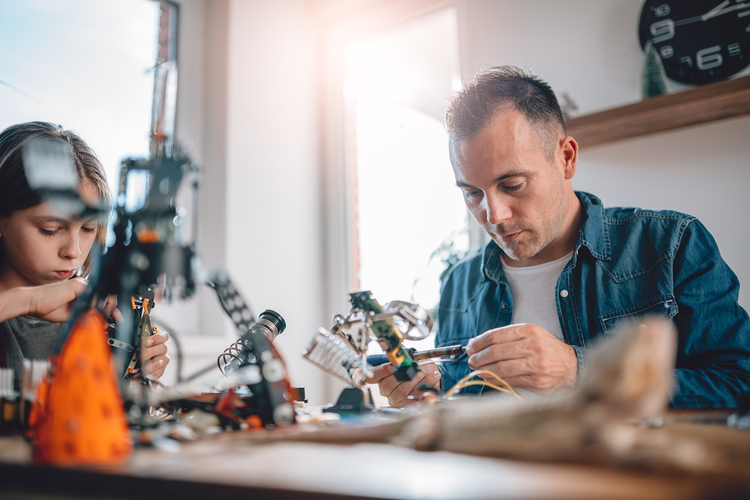 If you’re still looking for the perfect gift for the geeky grownups in your life, look no further; we’ve rounded up 14 of the best science, technology, engineering, and mathematics (STEM) toys for adults, broken down by price point. No need to hog your kid’s gifts this year. 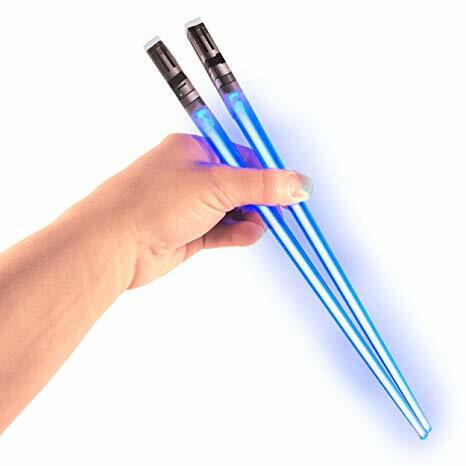 Make dinner time a little more exciting with these LED-powered light-up chopsticks, available in a range of vibrant, neon colors. Batteries are included, and a convenient on-off push-button makes for easy use. Lightweight and portable, these funky chopsticks will light up even the dullest holiday party. You can only play so many games of Charades before someone starts nodding off into their eggnog. Instead, get outside and take advantage of the clear winter nights. 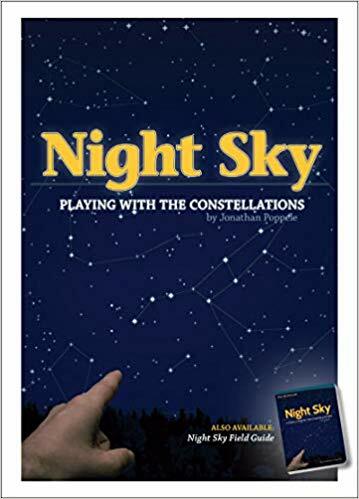 Based on Jonathan Poppele’s award-winning Night Sky field guide, this set of playing cards feature 52 different constellations, with each suit corresponding to one of the four seasons. Play enough games of Rummy and you’ll soon be a star among the stars. 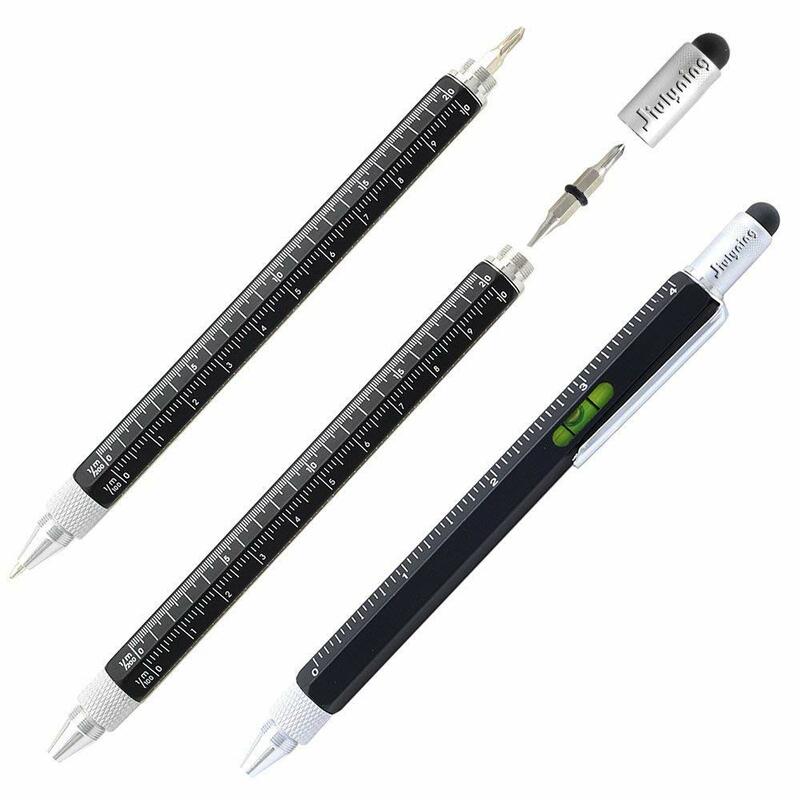 The Jiulyning six-in-one multi-use tool is one part ruler, one part level gauge, one part pen, one part stylus, one part stylus, and one part screwdriver — actually, two parts screwdriver, as both a flathead and Phillips are included. Perfect for DIY projects around the house or at work, this versatile tool is portable and convenient — and a lot of fun. Featuring a sleek, modern design and available in various colors, this handy stocking stuffer isn’t just for hands-on jobs or fixes; the stylus is compatible with all touchscreen smart devices, phones, and tablets. 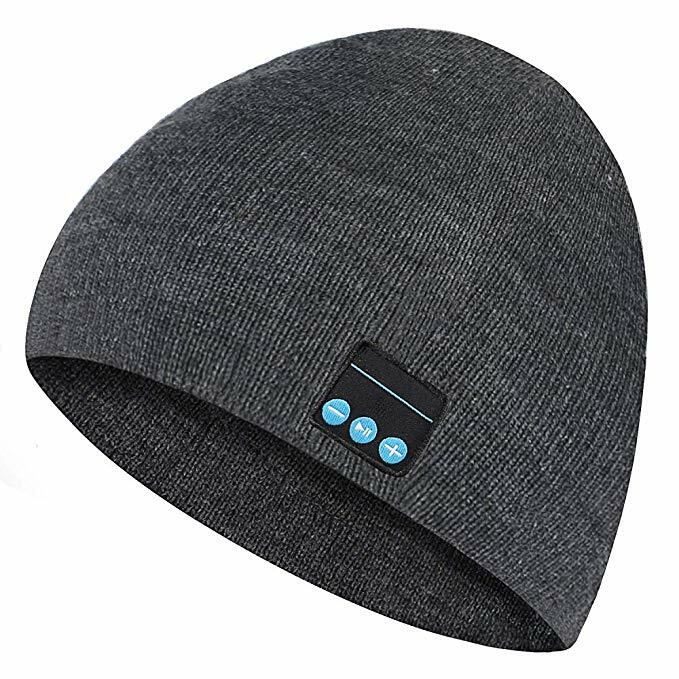 With this Bluetooth beanie, you can keep warm while staying cool: the high-tech hat features built-in, high-performance dual stereo speakers and a discreet microphone so you can listen to music while shoveling or catch up with friends on a chilly winter walk. The whole thing is wireless, and hooks up directly to any smartphone or mobile device-enabled Bluetooth. The headphones are removable to allow for easy washing, and a USB port allows for simple charging. Worried about sizing? Don’t be; the beanie is made of a stretchable knit material. Remember those little gadgets everyone used to carry around and check throughout the day to make sure their cat or dog or other cute critter was healthy, fed, and rested? Yes, Tamagotchis are still around, looking just as did they when they were introduced in 1997, with the original programming intact. They’re now available in a huge range of colors, styles, and types; there’s even a leopard-print design. Stoke someone’s nostalgia this year and gift them the gift of simpler times, when your biggest concern wasn’t an ever-growing inbox or never-ending stream of texts, but whether you've taken your electronic puppy out for a walk. 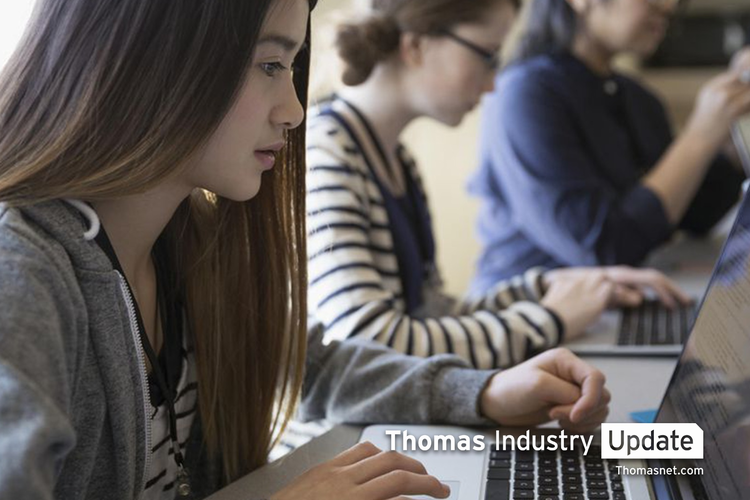 For the friend who can’t stop scribbling in their Moleskin but could use the convenience of a digital device, consider a smart notebook. 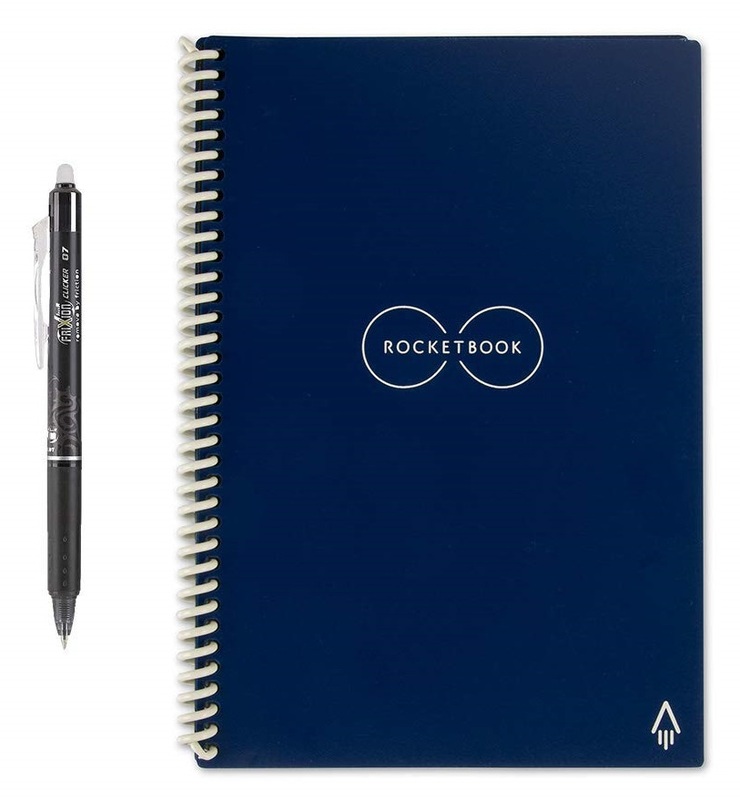 These sophisticated notebooks allow users to write with a traditional pen and paper while also having the capability to edit notes digitally. Smart notebooks are available in a huge range of styles and price points, so be sure to read the fine print before purchasing. 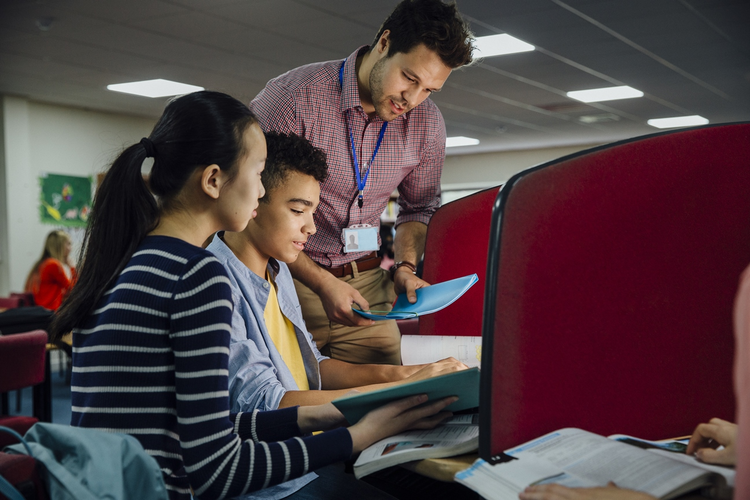 Some require the use of specialized paper or pens, while others are compatible with any kind of paper or writing utensil. Some are reusable, while others are not. No matter what you choose, you’re sure to be making someone’s life both more organized and more creative. 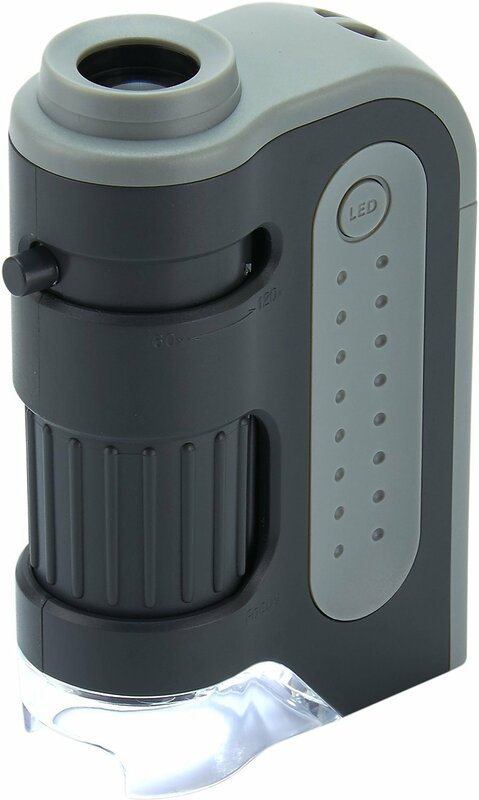 With this LED-lighted pocket microscope, available as a single item or a set of four, curiosity has no bounds. 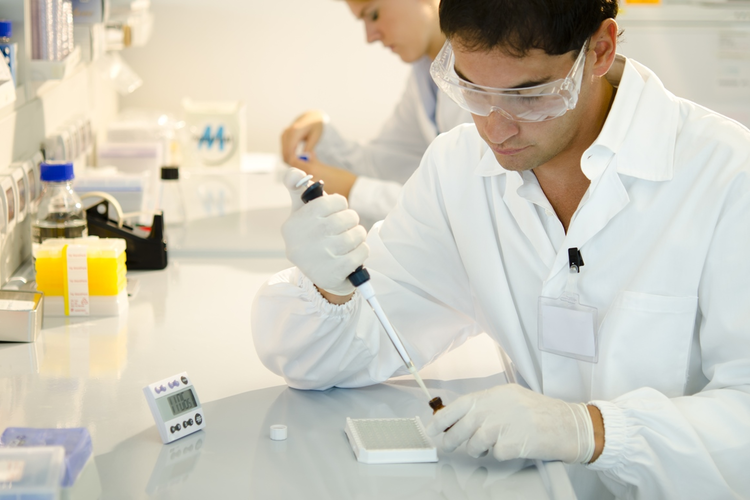 Compact and easily portable, the MicroBrite Plus features an aspherical lens, which means that light rays come together at a single focal point, bringing about greater clarity and less distortion when viewing items. Powered by a single AA battery (not included), this pocket microscope also makes uses of LED illumination to allow for the sharpest, clearest view of specimens. This isn’t your typical art tool — this paint actually conducts electricity. 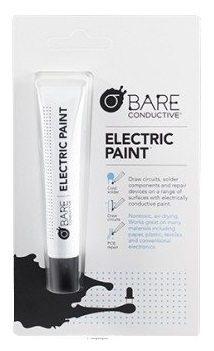 Nontoxic, water-soluble, and solvent-free, the Bare Conductive Electric Paint Pen can be used to draw “liquid wire” circuits for a range of items, including electrical components, PCBs, e-textiles, microcontrollers, and conductive thread. As the paint dries, conductivity increases. This nifty paint pen is a great gift for anyone looking to learn about or teach the concepts of circuitry, polarity, voltage, and resistance. Give the gift of levitation (yes, levitation!) 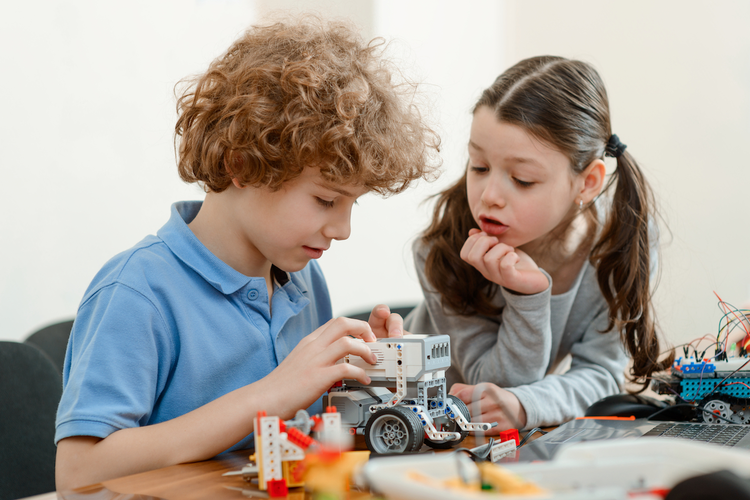 with HoverCraft’s futuristic construction game, great for kids and adults alike. Magnetic repulsion creates a floating platform, on which you can stack blocks, experimenting with different building and balancing techniques. 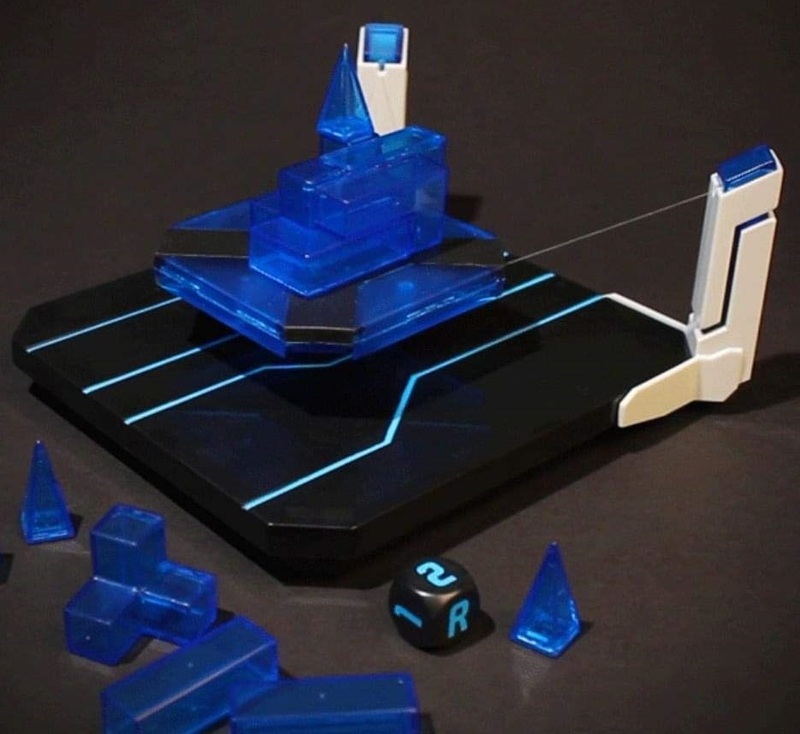 Think of it as a modern-day Jenga: on each turn, players place one block on the levitating platform, working to ensure it won’t topple the whole structure. The last player to place a block without knocking anything down is the winner. 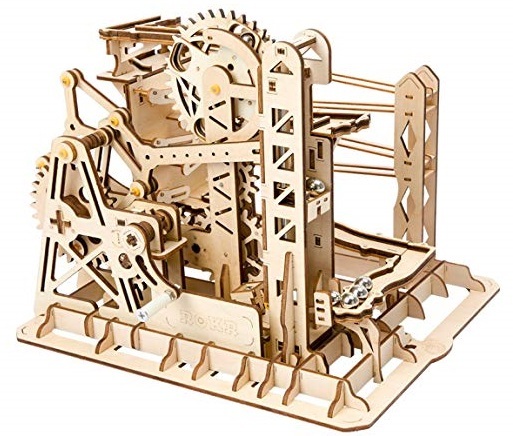 This year, ditch the usual holiday puzzles for a 3D upgrade; the ROBOTIME puzzle features precisely cut wooden pieces that interlock. Step-by-step visual instructions are included so users won’t ever be at a loss, and the completed puzzle creates an innovative, Rube Goldberg-like contraption sure to delight even the Grinchiest people on your gift list. Plus, it makes for striking, elegant decoration in the home or workplace. 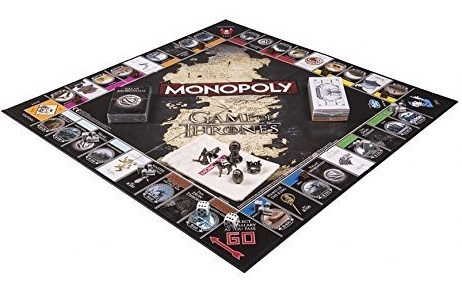 If you can’t afford a plane ticket to Croatia — where much of Games of Thrones was filmed — give your super-fan friend the next best thing with this collectible Monopoly game. The whole game is customized with elements from Game of Thrones, and includes six oversized collectible tokens, or game pieces: White Walker, Dragon Egg, Three-Eyed Raven, The Iron Throne, Crown, and Direwolf. The board itself features key locations from the popular TV series, while the traditional houses and hotels are replaced with custom villages and keeps. It’s happened to us all: You run out the door to get to work only to realize you don’t have time to stop for a much-needed coffee. Gift this portable, handheld espresso maker to that perpetually late or perpetually sleepy friend. 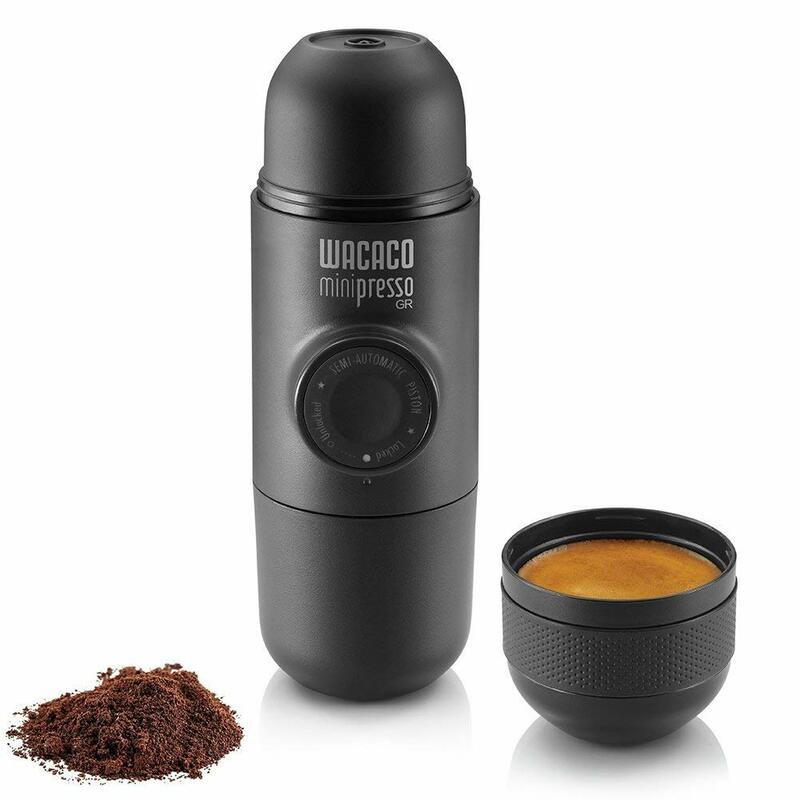 Lightweight and compact, it’s easy to transport and comes with a built-in espresso cup and scoop, as well as a grinder. Compatible with any type of coffee bean, this mini on-the-go coffee shop doesn’t require any N2O cartridges, nor does it require compressed air — making for quick, easy brewing with no electricity required. A great gift for the artistic-minded, this 3D pen extrudes filaments, available in various colors, allowing for the creation of all kinds of objects — jewelry, toy cars, dollhouses, and figurines. 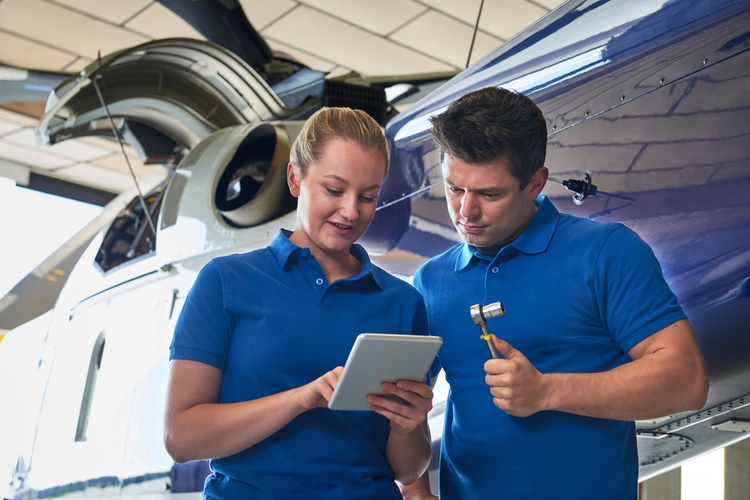 One-button control allows for ease of use, and adjustable temperature and speed ensure optimal safety and versatility with an advanced LCD screen displaying the speed. 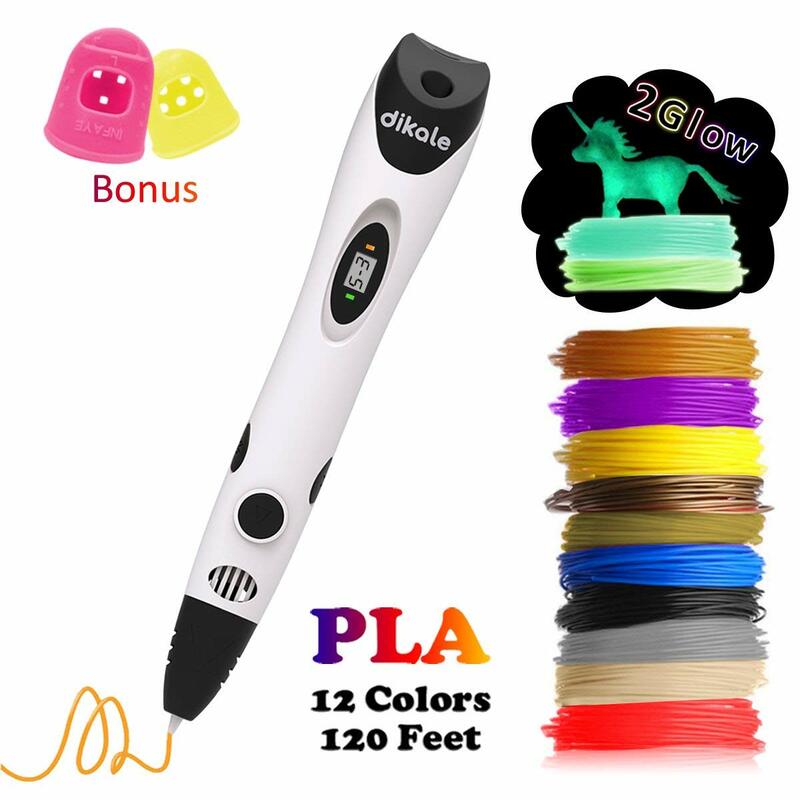 Unlike most 3D pens, the Dikale model doesn’t require constant pressing on a button to release the filament, allowing for a much more comfortable experience. 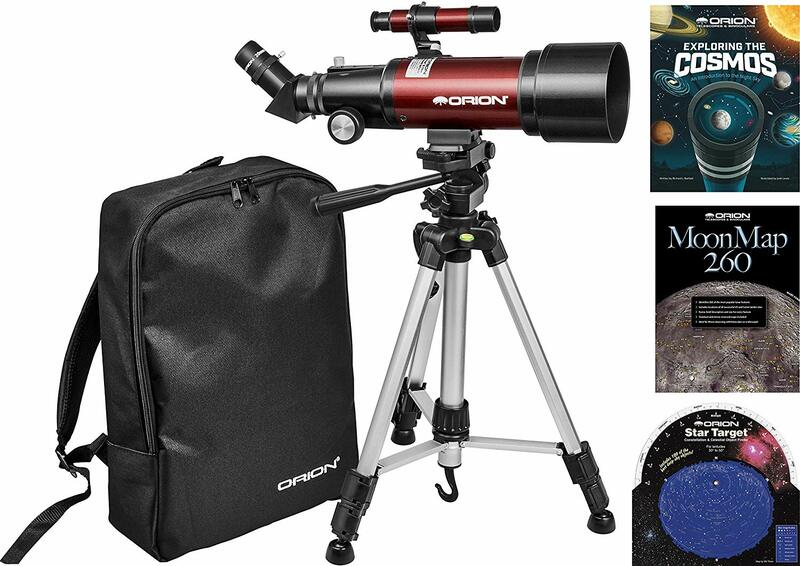 For the amateur astronomer, consider the Orion GoScope telescope kit, compact enough to carry on-the-go in the included backpack. This kit also features a 5x24 finder scope, allowing for ease of aiming, as well as two 1.25-inch Kellner eyepieces for 20- and 44-power views. An included book, Exploring the Cosmos, gives users background information on the planetary bodies they’re viewing. And finally, a Star Target planisphere allows you to easily determine which constellations will be visible on which dates.